As you may have guessed by our name, mufflers and exhaust systems are our specialty. Whether you need simple maintenance, an upgrade, or a full-on repair, our expert technicians at Master Muffler in Sandy will take care of you. 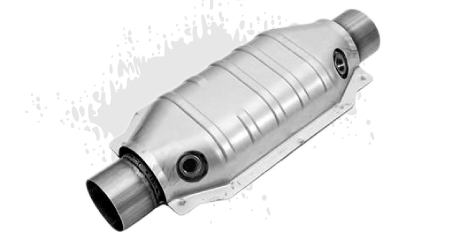 A well functioning car exhaust system will ensure that your car is safe, environmentally friendly, and fuel efficient, so if you suspect that your car needs a muffler or exhaust system inspection, have our experts at Master Muffler in Sandy take a look at your car as soon as possible. 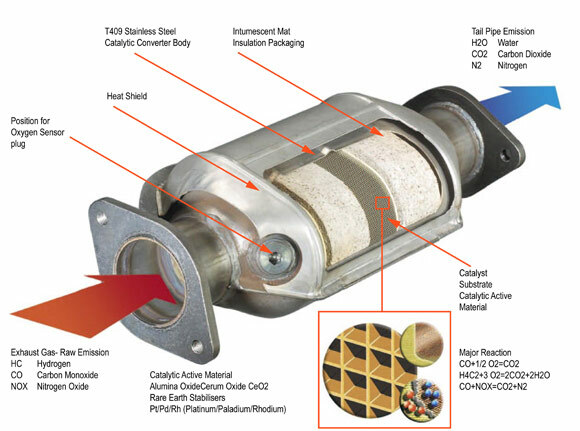 What this also means is that even if you don’t have a performance muffler and/or exhaust system: you’re losing power and fuel efficiency, especially if your muffler and exhaust aren’t functioning correctly. So, while your car may still be running, a poorly functioning exhaust system means that you’re spending a whole lot of unnecessary dollars to keep it that way.